Despite a large number of IDPs having returned home to Derna in the last six months, approximately 1,200 families continue to be displaced in several areas of Libya, including 600 families within the city, a UNHCR overview reported yesterday. Since July 2017, the report stated, Derna has been under military siege by the Hafter-led Libyan National Army (LNA). The fighting had intensified since mid-May 2018, when the LNA increased its presence and sought to expel the Derna Security Force (DSF), made up of the former Islamist forces categorized as terrorists by the LNA . During the period of May and June 2018, the LNA closed all access points to the city, which hindered the access to supply markets, banks and health facilities, and led to a deteriorating humanitarian situation for those remaining in the city. The city also witnessed intense aerial bombardment and usage of heavy weapons, including artillery. The intensified fighting reached the city centre. According to the Protection Sector’s members, approximately 1,000-2,000 families have been displaced either to neighbourhoods inside Derna or to other Mantikas in Libya. 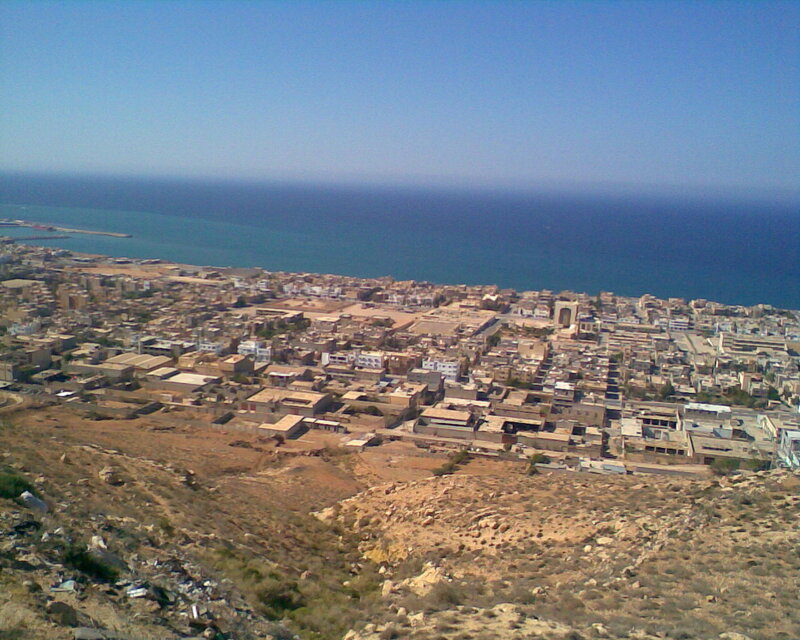 Despite LNA declaring victory on 28 June 2018, the fighting continued inside the old city of Derna, as remaining DSF military members continue to control the old city centre. Progressively, Derna is returning to normal life; approximately 1,300 families have returned to Derna, while 600 families are still displaced and not able to return due to political and security reasons. The intensive fighting and indiscriminate attacks had a massive impact on the civilians living in the area of the conflict. As a result, substantial civilian casualties were reported. The fighting into urban areas put the lives of thousands of civilians at risk, particularly where military operations took place in neighbourhoods where civilians reside, or on busy road junctions or around vital services. Safe routes for civilians to leave conflicted areas were not always available, due to military siege, airstrikes, landmines and unexploded ordnances (UXOs), while humanitarian access was prevented for many months. A few humanitarian partners including national and international actors were able to provide assistance during the last three months. The access of the humanitarian assistance is still quite limited due to the prevailing security situation in Derna. Civilian structures have been damaged; houses were the most impacted, as well as roads, telecommunication infrastructures, governmental compounds, food and water infrastructures, education centres and healthcare facilities. Due to the fighting of the past two years, Derna witnessed multiple waves of displacement with thousands of internally displaced persons (IDPs) seeking safety in different areas in Libya. While a big number of IDPs have returned home in the last six months, approximately 1,200 families continue to be displaced in several areas in Libya (including 600 families within Derna). The main reasons of displacement are linked to political opinions, perceptions of supporting the DSF, or families originating from West Libya. According to several IDPs interviewed, the families originating from West Libya were targeted and forcibly displaced, “ethnic cleansing” reasons. The main areas of displacement for the aforementioned 600 families are Tripoli, Misrata, Azzawya, and Zliten, in addition to other scattered areas inside Libya. Approximately 1,300 families have returned to Derna, however, 600 of these families found their houses destroyed, looted or burned down; these families are currently living with relatives, renting houses, or the LNA forces allocated houses belonging to other families and IDPs.